Ireland's lowest-priced diy hardwood plantation window shutters!Velux shutter | Ireland's lowest-priced diy hardwood plantation window shutters! 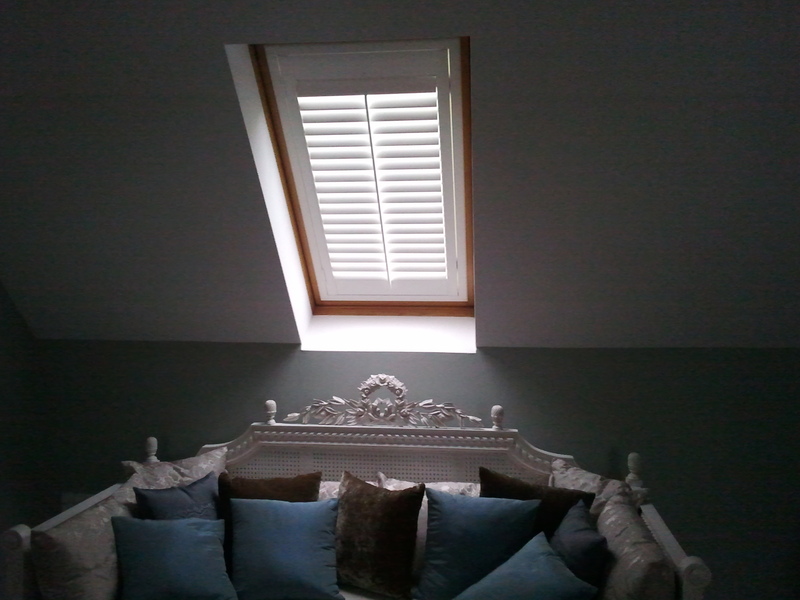 Hardwood plantation shutters made to fit your specific Velux window. Fitted with touch latch for easy opening. Elegant 4-sided surround frame. 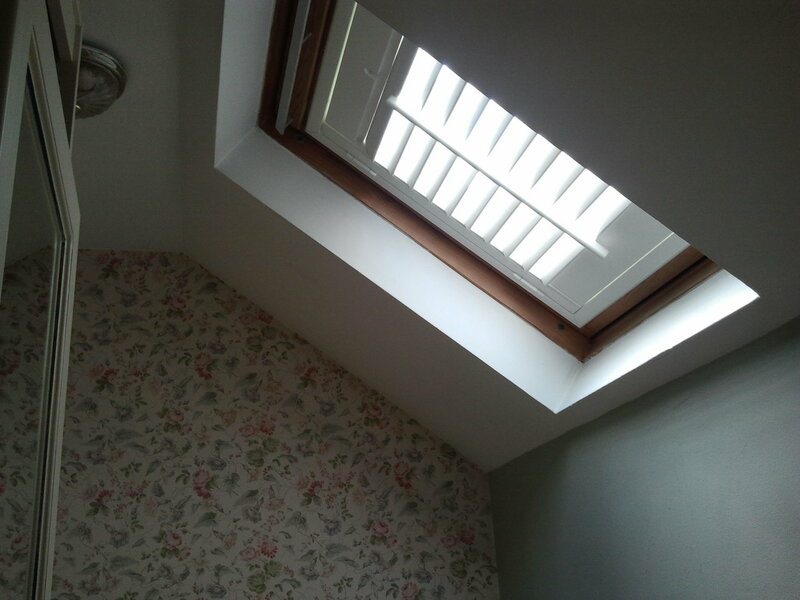 64mm louvres with centre tilt rod. Silk white finish and matching hinges for easy panel opening.